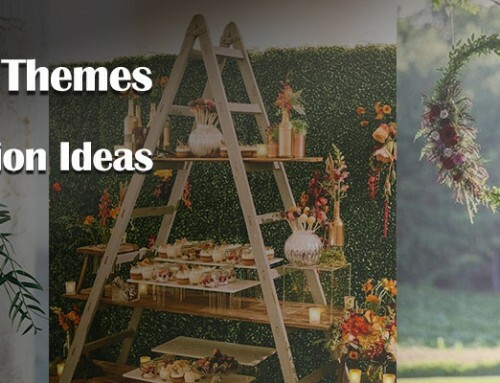 If you are running out of ideas to entertain your family and friends on your wedding day, we’ve got you covered. 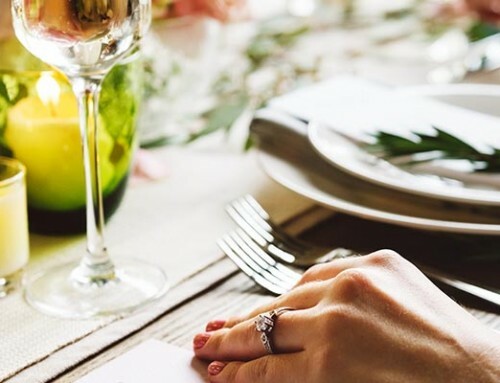 No one wants to throw a unmemorable wedding or bore their guests to tears. 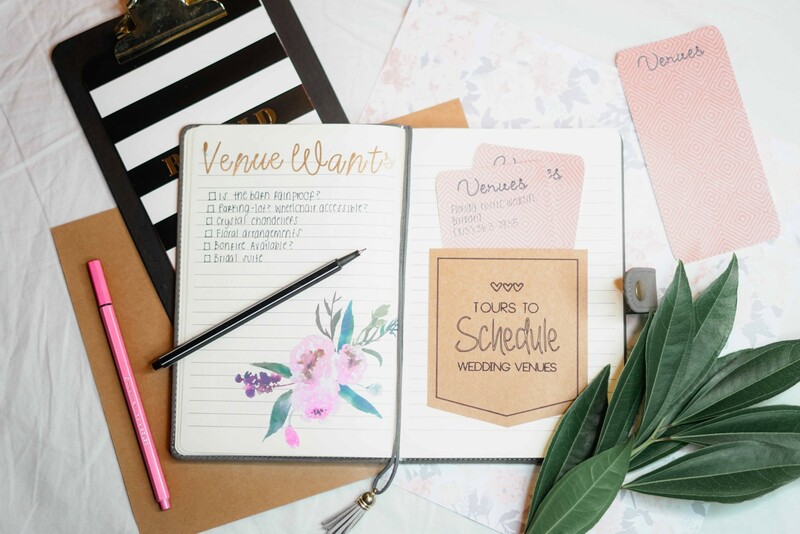 You are lucky because there are a ton of super fun and inexpensive wedding entertainment ideas that’ll make your guests remember your wedding for years! Many couples prefer hiring entertainment for their weddings rather than buying equipment that requires setting up. 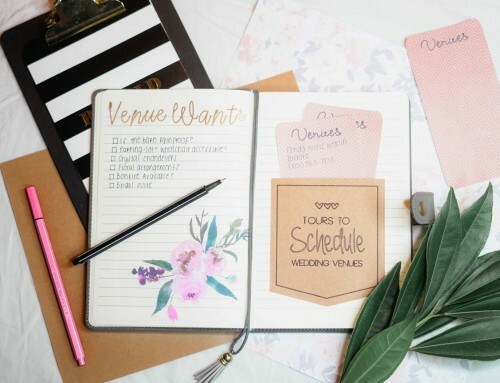 People may hire bands, bouncy castles, magicians, games or ice cream vans, but you can think outside of the box and go for a unique wedding entertainment that will please all of your guests, no matter the age. How can you hire the course? Hiring our equipment is such an easy flowing process. First we will need to know your wedding date and the venue location. 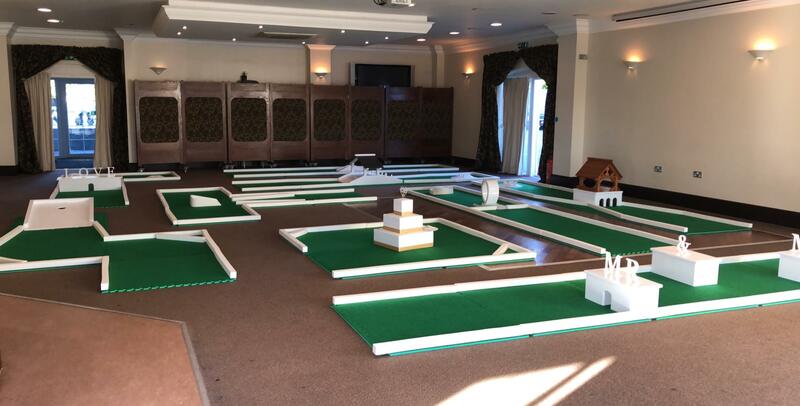 We quote very competitive prices and the delivery of our crazy golf courses is included in the booking price, no need to worry about additional fees. Where you can set up the course? 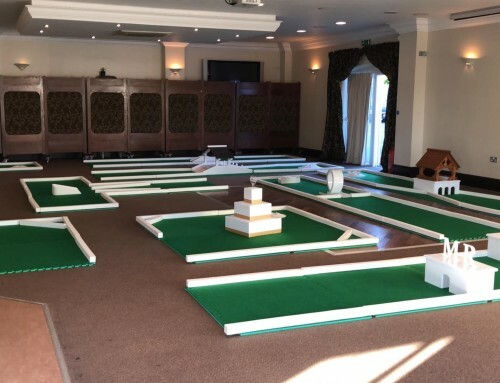 Our course is highly flexible and can be laid on many types of surfaces including wood, concrete, grass, laminated floor, glass, literally anything flat. 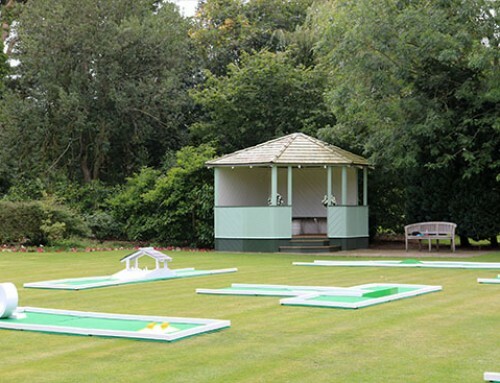 So if you have your wedding in the summer, then you will be happy to know that you can have the golf course set outside. 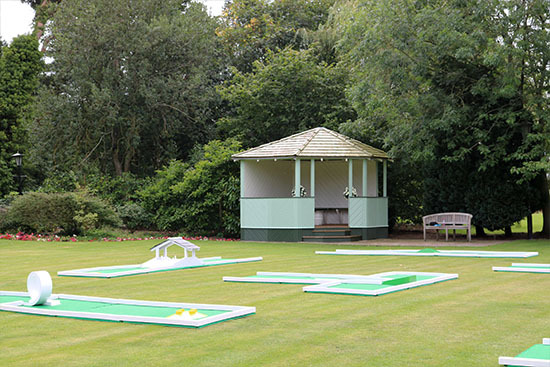 Have a look at our summer wedding page, that will give you an idea on how the course is set up. Do we liaise with your venue people or organisers? Yes, of course we do. We prefer liaising directly with your planner, this way we dealt with any hiccups regarding the installation of the course or other problems. We don’t mind visiting the wedding venue if it’s in our area too. We do everything we can to make the process of hiring as easy as possible so you can get on with your day to day activities.